After ten years of return visits to Cuba, Cuban-born anthropologist and writer Ruth Behar decided to make a documentary film about her “own people,” the Sephardic Jews of Cuba. With the help of her graduate students, Gisela Fosado and Umi Vaughan, she began filming in December of 1999. She continued filming several more times in Cuba, until the summer of 2001. She was also assisted by her teenage son, Gabriel Frye-Behar, whose footage of the ocean splashing over the Malecón during a Havana winter lends a uniquely haunting mood to the film’s exploration of the longing for memory. Editing began in September of 2000 with Marc Drake, a graduate of the Film and Video Program of the University of Michigan, continuing through November of 2001. Marc Drake also did camera work and supervised post-production. 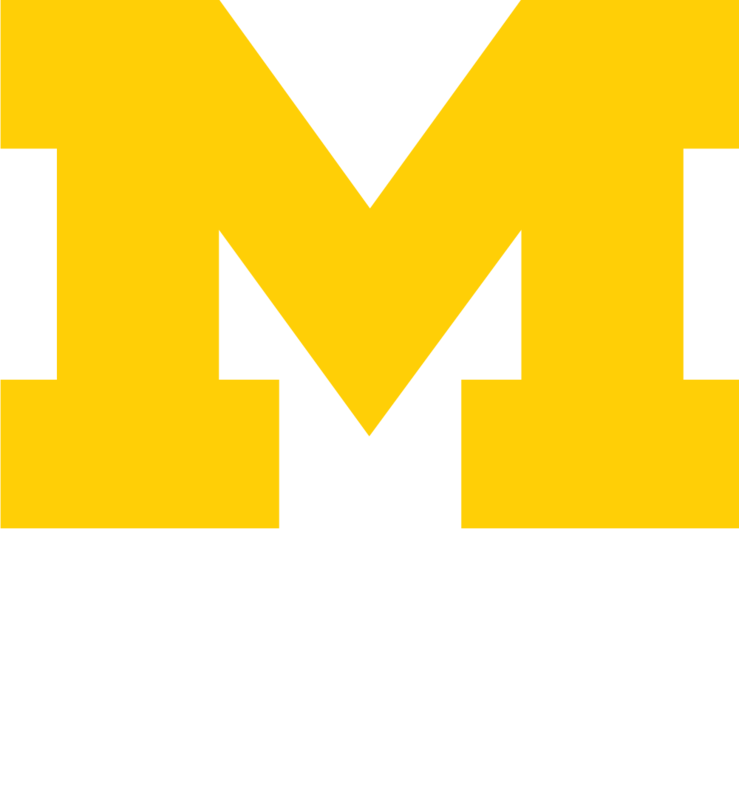 All post-production work was done at LSA Media Services and at the Media Union at the University of Michigan. The film was funded by a wide variety of departments and programs on campus who encouraged Behar’s first efforts as a filmmaker. For Behar, the story for “Adio Kerida” took form after she met Miguelito in Havana. He is an Afro-Cuban boy whose grandfather was a Sephardic Jew from Turkey. When she first meets him, he drums Afro-Cuban rhythms on the drums he uses to take his bath while he dreams of Israel. But the fantasy of leaving Cuba for a better life in Israel soon becomes a reality and Miguelito, at the age of eleven, must confront the impending pain and loss of being an immigrant. Bearing witness to Miguelito’s goodbye, Behar is forced to reckon with her own desire to keep returning to Cuba. At first, Behar expected to make a short film focused on Cuba, but as the story developed she began to see the necessity of connecting the Jews of the island to the Cuban Jews of the diaspora. She then filmed in Miami, finding inspiration in Sephardic Cuban-Americans like Myriam Elí, a belly-dancer, who fuses flamenco, Middle Eastern, and Cuban rhythms in her performances, and in SAMY, the flamboyant hairdresser who keeps in his salon both a Jewish hamsa and a pair of scissors from the Vatican as symbols of tolerant coexistence. It soon became clear to Behar that her own family needed to be represented in her story. Behar’s Sephardic father in New York, to whom the film is dedicated, refused to be interviewed. Yet once the camera was pointed at him, he became utterly charming, showing off his good-luck amulets and sharing a Sephardic cookbook he says will belong to his daughter one day. Likewise, her brother Mori in Philadelphia, who claims not to have any interest in his Sephardic or Cuban heritage and sees no point in traveling anywhere, becomes an invisible traveler on his sister’s journey by producing meditative jazz piano improvisations of Cuban and Sephardic songs for her movie. The story closes in Ann Arbor, Michigan, where Behar has created her imaginary homeland, complete with a deck framed by palm trees and mermaids, refusing to say goodbye to Cuba. 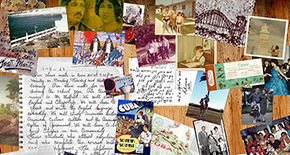 From Behar’s journey a unique portrait emerges of continuing diasporas and intercultural adaptations among Jews who cannot say goodbye to Cuba. The result is a documentary that makes its diverse protagonists come alive and shows how the filmmaker is transformed by her journey. Ruth has also written an essay documenting, in greater detail, the thoughts, emotions, and motivation that led her to create Adio Kerida. If your organization would like to invite Ruth Behar to present the film and speak about the making of her documentary, please contact her at her email address rbehar@umich.edu to schedule the event. RUTH BEHAR (writer, director, producer, associate editor) was born in Havana, Cuba. She is a professor of Anthropology at the University of Michigan and the author of Translated Woman and The Vulnerable Observer, as well as the editor of Bridges to Cuba. Adio Kerida is her first film. ELIZABETH PEÑA (narrator, English) was born in New Jersey to Cuban parents and spent the early part of her childhood in Cuba. She is an actress and director based in Los Angeles. She has starred in EL SUPER, LA BAMBA, and TORTILLA SOUP, among many other films. GISELA FOSADO (camerawoman and associate editor) was born in Mexico and grew up in Oregon. She received her Ph.D in Anthropology from the University of Michigan. MARC DRAKE (editor, post-production supervisor, and cameraman) was born in Michigan and is a graduate of the Film and Video Program of the University of Michigan. He is the director and producer of the documentary Face Value, focusing on the experiences of Asian-American students at the University of Michigan. He is a freelance film and video editor. CATHERINE BENAMOU (key editorial consultant and associate producer) was born in France and grew up in the United States. She is an assistant professor in the Film and Video Program at the University of Michigan and is an expert in the areas of Latin American and Latino/Latina cinema. She has a new book about Orson Welles. MORI BEHAR (original arrangements for piano) was born in Havana, Cuba and grew up in New York. He is a jazz musician and teacher living in Philadelphia. Adio Kerida was produced with funding from a wide range of departments and programs at the University of Michigan. Special thanks to the Latin American and Caribbean Studies Program; Department of Anthropology; Rackham School of Graduate Studies; Office of the Vice President for Research; LSA Faculty Fund; Office of the Vice Provost for Academic Affairs; Center for the Education of Women; Frankel Center for Judaic Studies; Studies in Visual Culture, a research program of the Institute for Research on Women and Gender. Editing and post-production was carried out at LSA Media Services and at the Media Union of the University of Michigan. Audio mixing was performed by Thomas Orsi at Orsi Digital Post through Galan Entertainment in Los Angeles, CA.